The number of tourists, visitors, and travellers in Australia who have limited or no understanding of English is growing steadily. Many of them are also unfamiliar of the dangers that are present in Australia’s unique environment. According to the latest Coastal Safety Report, 40% of victims were international tourists, migrants, or other overseas visitors. The most common foreign nationalities of drowning victims across the past 10 years were Japanese and Chinese (six drowning deaths each). It shows that there is a gap in understanding between emergency workers and those that need their assistance. Time is an issue during an emergency. Environments can also be loud, bright, dusty, or wet. Mobile reception and data availability can be unreliable or non-existent. Those who need help can also be highly stressed, agitated or impatient. Thus, to alleviate the gap in understanding between surf lifesavers and those who are in need, we need a simple and effective solution. SurfSpeak is an innovative social enterprise that aims to help emergency services communicate with non-English speakers quickly and accurately to keep people out of danger and hopefully save lives. SurfSpeak has different versions that include common phrases an emergency worker needs to say most often. 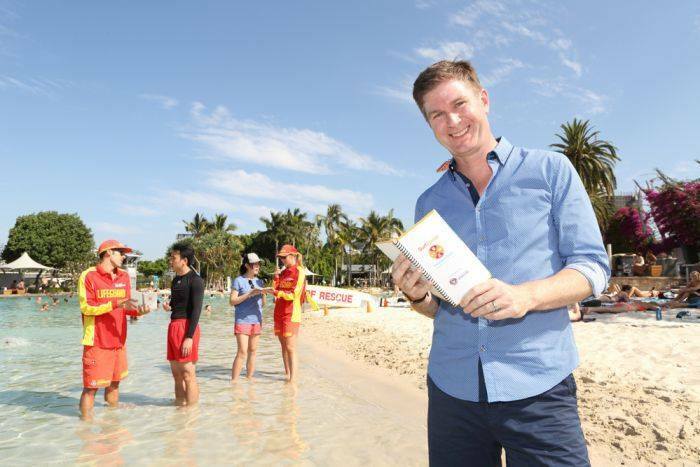 The initial version was a water-resistant booklet, and today, the digital version of SurfSpeak is now available and being used by Surf Life Saving Queensland. All patrols in the state will have it on their iPads. Hopefully next will be other emergency services. SurfSpeak allows the surf lifesaver to know which language the beachgoer requires and then translates key phrases into 11 languages including Japanese, simplified Chinese, traditional Chinese, Hindi, Malaysian, German, Arabic, Indonesian, Korean, Portuguese and Spanish. It also has pictures and diagrams to allow tourists to communicate quickly. It also has a ‘missing person’​ section that allows the lifesaver to gather a name, gender, age, what the person is wearing, direction last seen, time last seen, and any major medical condition, quickly and effectively without knowing a single word the beachgoer is saying. 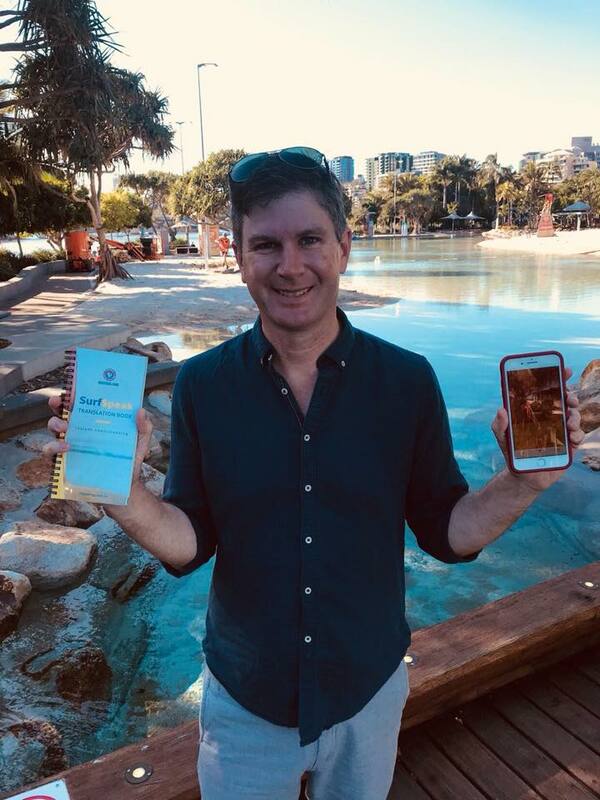 The founder of SurfSpeak Mark Schroder went through iLab’s 3rd Germinate accelerator program where he and his co-founder built Parking Maestro which was a system to make sure you never experience a parking fine again. Following that experience, and while maintaining his role at The University of Queensland, he has kept his entrepreneurial passion active. As a consequence, Mark decided to create his new venture. In 2008 he was living in Beijing and worked at the Olympics and saw a method where he could communicate with the taxi drivers. Mark thought the same concept would work with lifesavers. Later on, when he was watching the popular documentary television program Bondi Rescue, he came up with SurfSpeak and this is where his journey with the Impact Academy began. 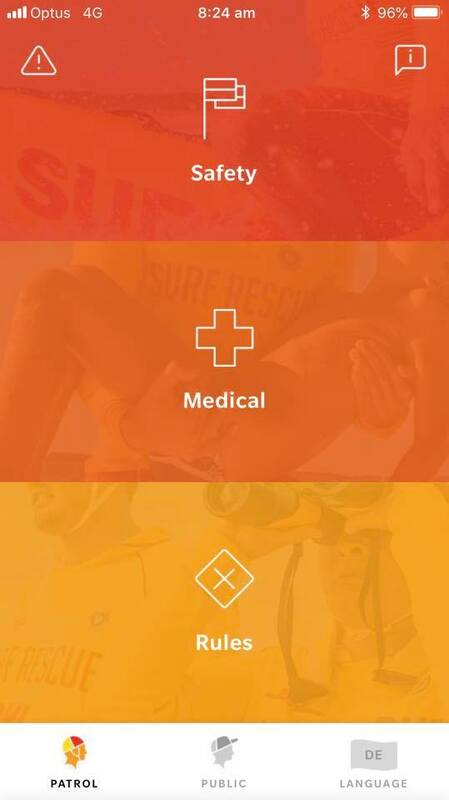 SurfSpeak was developed in partnership with Surf Life Saving Queensland. Together they created the booklet, which holds 12 common phrases a surf lifesaver would need to say to someone at the beach. According to Amedia report, three years ago, SurfSpeak helped at least 18 people in its first trial session at Surfers Paradise beach, including 12 Indian men who were pulled from a dangerous situation in the water. The booklet version is currently being used by lifesaver patrols at beaches but also in a variety of inland waterways. 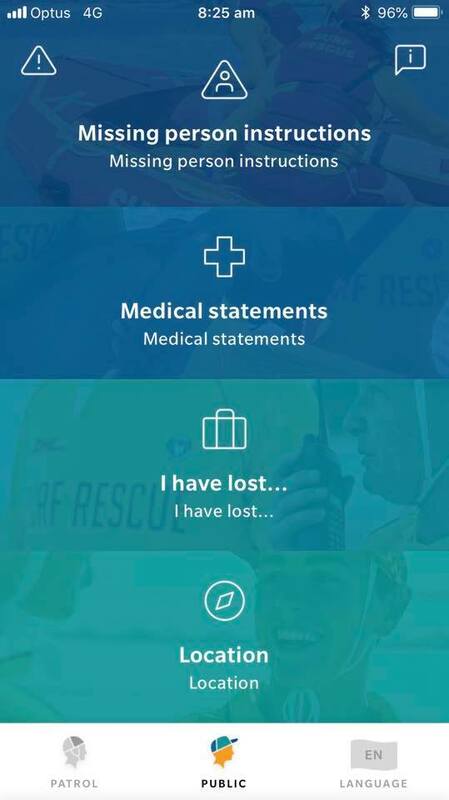 On 21 September , Surf Life Saving Queensland launched the digital version of SurfSpeak. Now all patrols in the state will have it on their iPads. It will be available on smartphones or tablets with no need of Internet connection. This tool can be used for all emergency services, which means SurfSpeak has a potential to be rolled out nationally and even internationally.